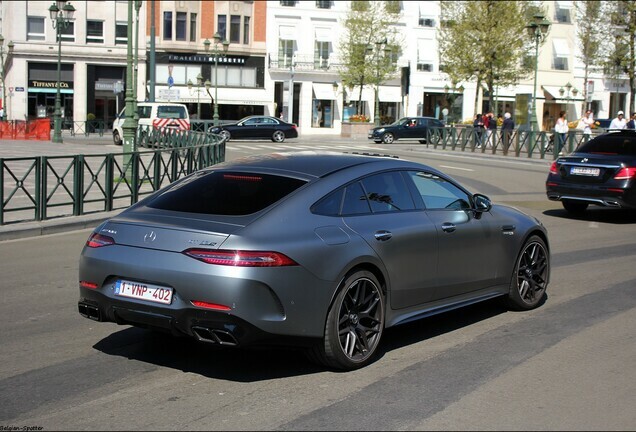 More space, more power, more goose bumps – the Mercedes-AMG GT 63 S will give you all. 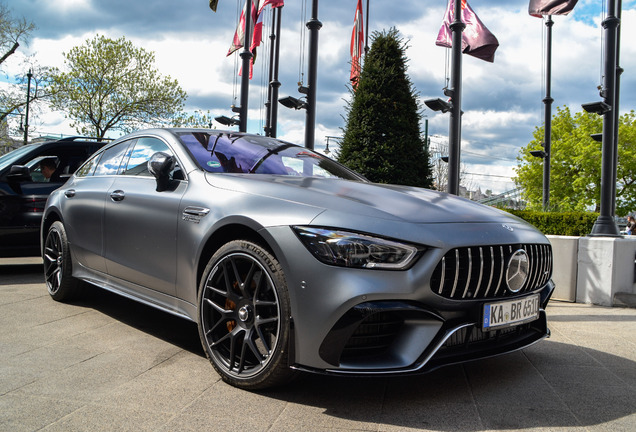 The car just set a new lap record in the "Green Hell" of the Nürburgring, making the Mercedes-AMG GT 63 S 4MATIC+ the fastest series production four-seater on the North Loop. 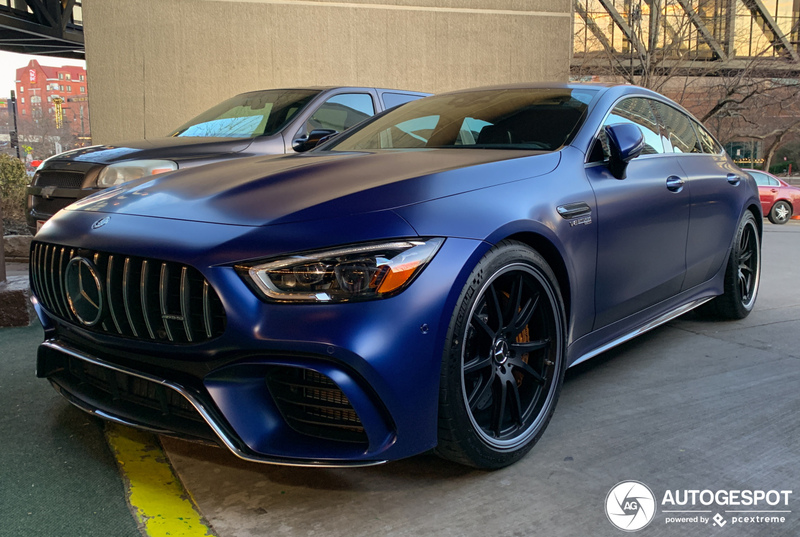 The expressive design with the low bonnet, dominant front and muscular body language comes to life in this blue copy spotted by spotter TYI.